Travel can be chaotic so can airport lost and found management. Going through security, making purchases, finding their gate makes it easy for people to lose something. This adds to the chaos as they jump on a plane to a new destination. How are they supposed to get their item back if they can’t pick it up from the airport Lost and Found? Now the stress falls on your staff. You have thousands of people in and out of your airport daily. If even a fraction of them are calling about the airport Lost and Found, that is unmanageable. These days, people expect immediacy. They will not be happy leaving voicemails and waiting for a callback. But, with the number of calls you receive immediate responses are impossible. How can your airport lost and found staff manage this while still getting other tasks done? Airport Lost and Found can be a nightmare, but there is a cure. 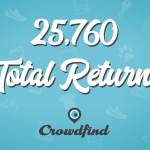 Crowdfind resolves all these questions. With Crowdfind, communication is simple. Through our online dashboard, the airport lost and found staff is able to chat with your passengers 24/7. Staff can also view all previous responses so they can pick up where someone else left off. Since communication is streamlined and immediate, your passengers will feel heard. 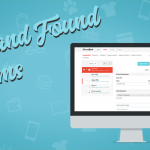 Through Crowdfind, your company can facilitate worldwide shipping. For many reasons, picking up items at an airport Lost and Found is complicated. It just isn’t possible most of the time. So, the ability to ship worldwide is a must. 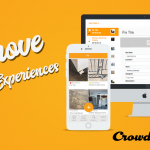 With Crowdfind, it is simple and affordable for customers. Once your team verifies an item, they can send an invoice straight to your customer through our software. The customer can select which shipping they want and submit payment. We make sure all of our shipment pricing is fair and affordable so customers don’t feel taken advantage of. Once the payment is received, you are able to print the label and send the items on their way at no cost to you. All of these steps are done in one place, making the process simple and fast, and allowing your staff to easily pick-up where someone else left off when shifts change. 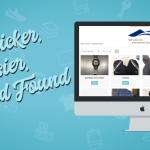 By using our software, you can save your Lost and Found team time, reduce costs and back-and-forth with passengers. 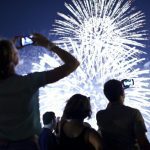 This all leads to a better experience for you, your staff, and your customers. Your passengers will feel heard, appreciated, and thankful that you were able to provide them with a quick and easy Lost and Found experience. 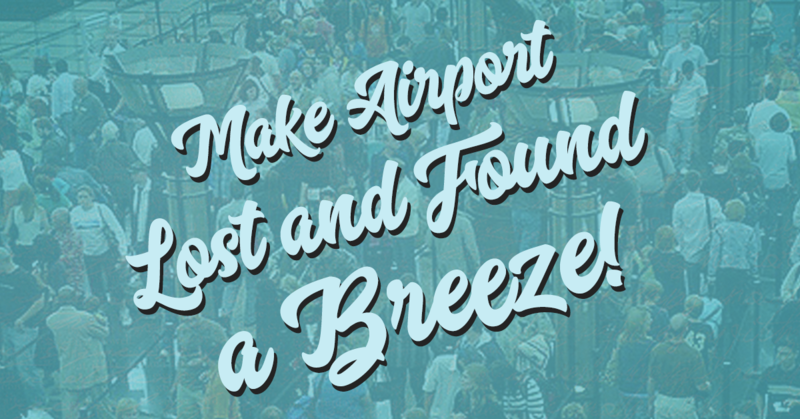 It’s time to simplify your airport Lost and Found process with Crowdfind.